RARE extra wide Lot on San Juan. Most all the lots on San Juan are 50x135 which puts some pretty good restrictions on what you can build. This lot is one of the few that is 75 ft wide. This give so much more flexibility for home design. The beach walk over is just at the end of San Juan where it crosses 30a. This area is really starting to grow with new homes being built all around you. 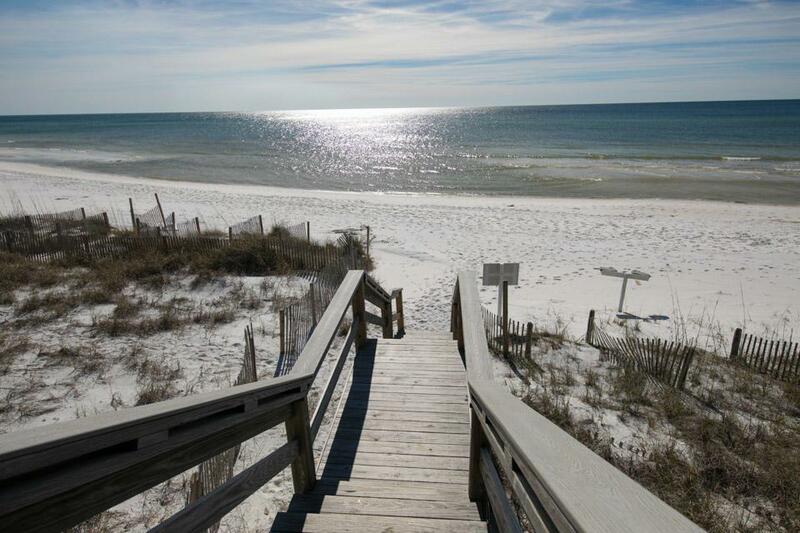 The value of this lot is the location and it proximity to not only the Gulf but Seaside and all the many things there are to do in the Heart of Seagrove Beach. This lot is high and dry and level for easy construction. It is almost impossible to find a lot of this size this close to the Gulf.